Palomar Ranked One of ‘Top 50 Community Colleges for Hispanics’ in the U.S. The feature in an upcoming edition of a national magazine places Palomar College among the best institutions of higher learning for Hispanics in the U.S., based on overall enrollment and the number of Hispanic students receiving degrees and certificates. SAN MARCOS, CA ― Palomar College has been selected as one of the “Top 50 Colleges for Hispanics” across the country and will be featured in the Feb. 11, 2019 edition of The Hispanic Outlook in Higher Education, the magazine announced this week. 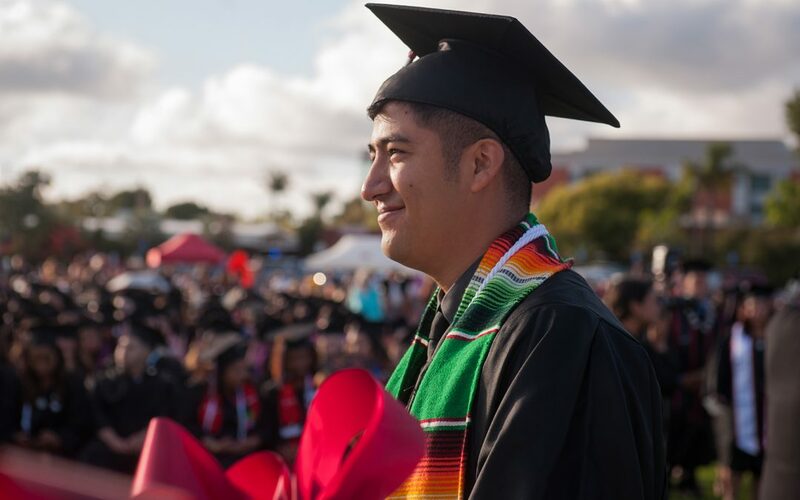 The national rankings place Palomar at 24th for overall enrollment of Hispanic students, and 37th for the number graduating with degrees and certificates.